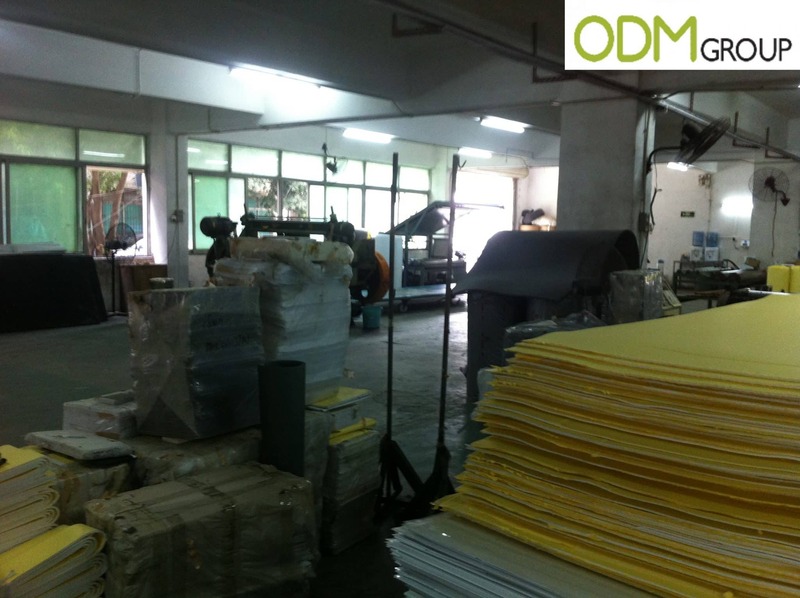 This week ODM visited a moulding foam factory in the Guangdong province. The reason for visiting was to confirm that all the details were understood from all sides, the client, us and the factory. Communication via email and phone calls is a good first step, but confirmation in person, where you can visibly and physically show exactly what you’re looking for is key to ensuring that production is successful, and that everyone is happy with the outcome. ODM find moulding foams particularly important, and as such we want to ensure we have the best possible connection with the factory. We find it so important because, as you can see above, it has so many uses and is the key element in a huge range of products. 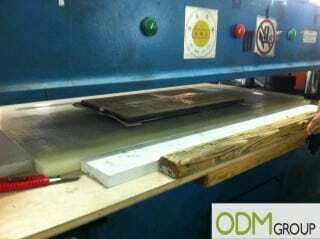 Why does ODM visit the factories that they work with? Ultimately it comes down to taking advantage of the fact that we have relatively easy access to most factories in Southern China. For the clients we work with, we want to ensure that we are experts in the industry that they’re dealing with. Being able to witness the manufacturing process, and having experts explain each part, allows us to provide detailed explanations and advice to our clients. 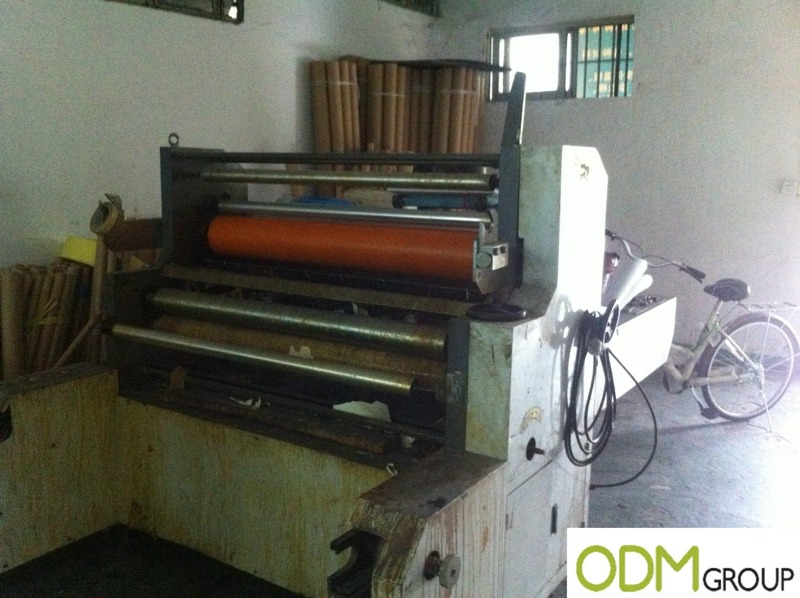 Firstly, we visit factories in order to run a QC on the products. 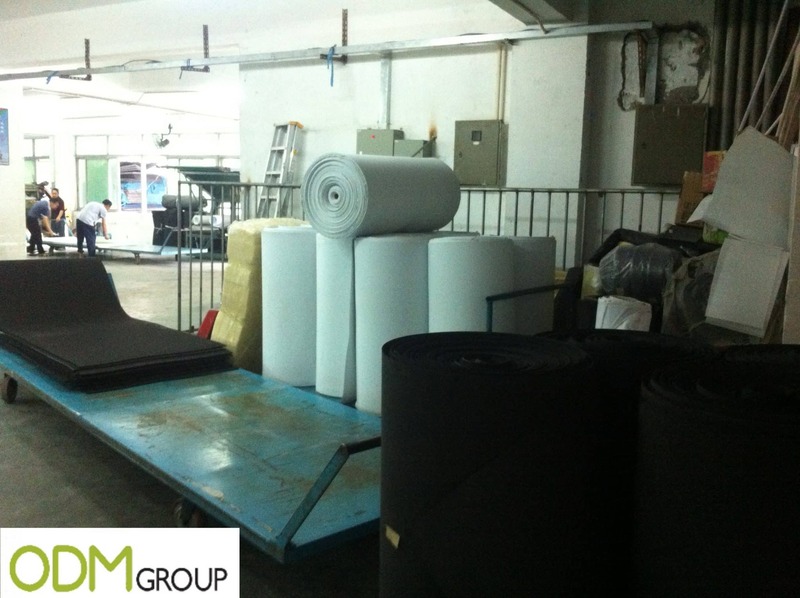 Running a QC (quality check) on products that manufactured in China is essential. This is due to the fact that if a QC isn’t ran, and the products are found to be defective after receiving them. This can be an expensive mistake, as one party will have to pay for the products to be shipped back – which in some cases isn’t even possible. So simply checking the products are in good, working condition before they are sent out can save you a lot of time & money. Visiting also allows us to begin building a relationship with the factory, so they will provide us with better prices for future orders – savings which we can pass onto our clients. Speaking of prices, visiting a factory allows us to negotiate properly. In person it is much easier to effectively negotiate, not only the price but also the quantity, materials (quality) and the production times. 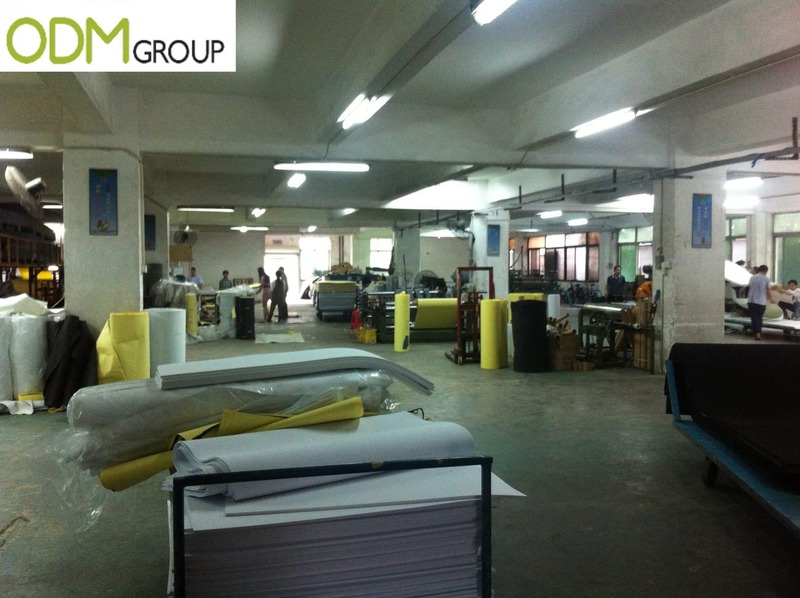 With this building relationship we are also able to get a sense of reliability of the factory, and whether we feel we can trust them to create high quality products, in time to meet our clients deadline. Unlike over the phone or via email, in person we are able to fully demonstrate the product, either by showing a sample from the client, or through drawings done by our in-house design team, MindSparkz. Then we are able to discuss all of our clients queries in person, which may not be understood through email or phone. The factory is then usually able to show us samples of similar projects they have worked on and give us samples of the materials, so that we can pass them onto the client for their confirmation. What are the uses for moulding foams? As seen from the images above, foam can be use for virtually anything, through the use of a 3D drawing and a CNC machine. 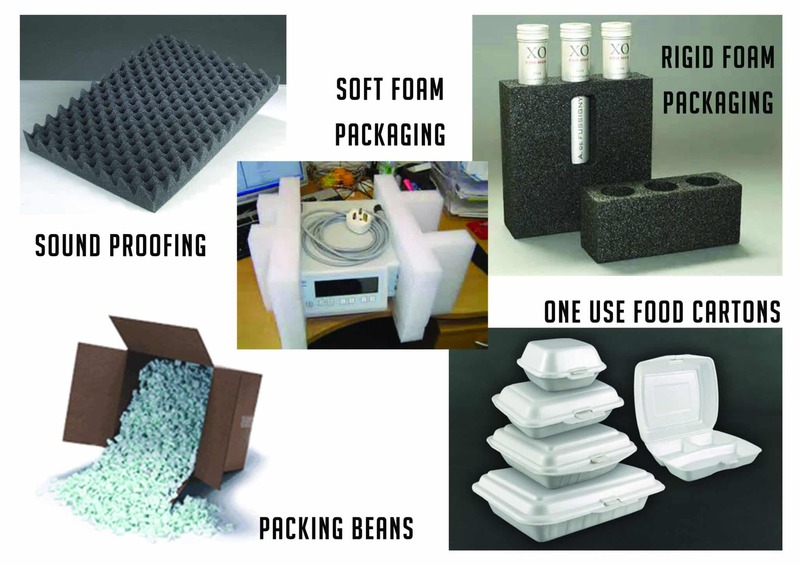 Despite this, moulded foam’s primary use remains as a holder for various products inside of packaging. 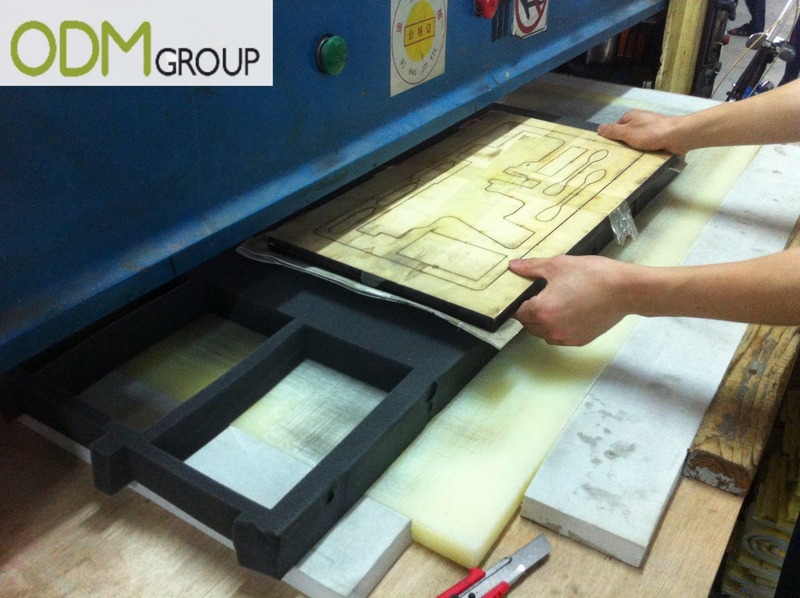 As CNC machines are so accurate, it’s possible to mould the foam for any type of casing or packaging, in any shape or size. An example of using the foam inside of packaging can be seen with our aluminum perfume case. 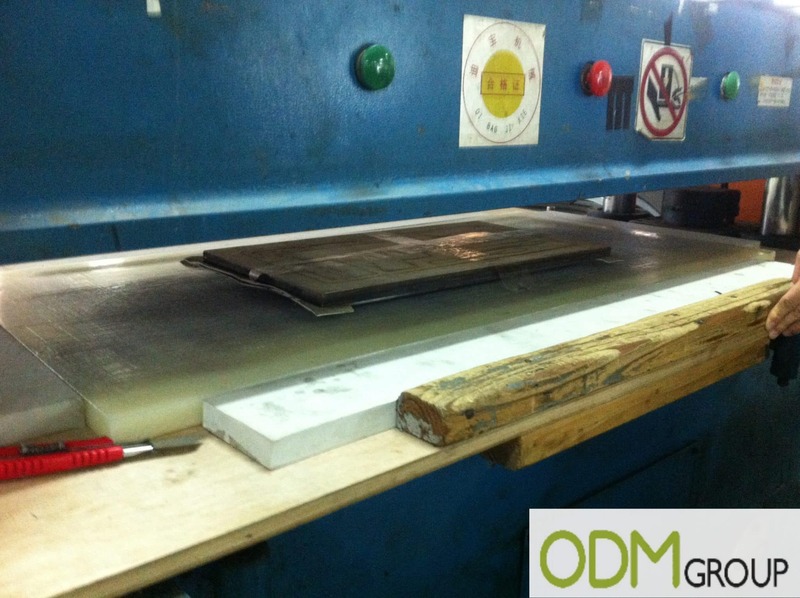 The moulding foam isn’t only used to protect the product, but also to give it a high-end look. The success of achieving a high-end look can depend on the type of foam inserts. For example EVA foam is used for more extreme shapes, but has a harder feel and overall cheaper look. Whereas a higher end option is PU foam, for products such as perfume or game cases in collector edition products. Inside a collectors case for example, it can be used to protect the high-end gift you’re giving away to your customers, while also maintaining its luxury appearance. Regardless of which type of foam is used, it ultimately gives any product a higher perceived value, which can allow you to justifiably charge more than your competitors – be it a promotional product, or for retail.